GAMBELLA, Ethiopia – 15 December, 2014: While recognising the 1st year anniversary of the onset of the emergency response for South Sudan refugees in Gambella today, UNICEF appreciated the commitment and dedication of its partners and the generous contribution of donors who have played a key role in providing lifesaving assistance to refugee women and children at the border crossing points, in the refugee camps, and to vulnerable host communities. 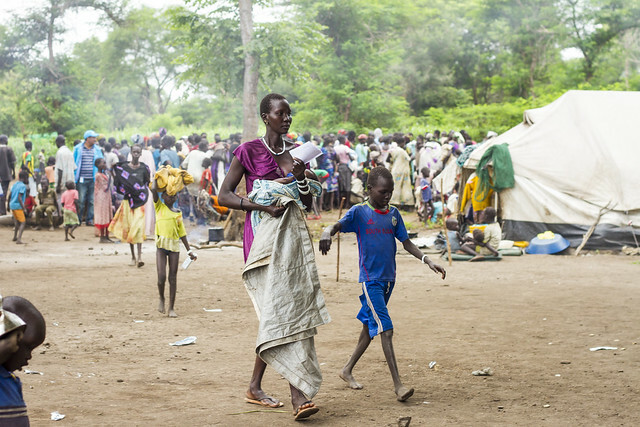 Since the conflict started in South Sudan a year ago, more than 190,900 refugees have crossed the border into Gambella Region in Ethiopia. Over 90 percent of the new arrivals are women and children. 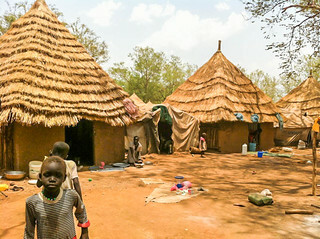 From the onset of the emergency, UNICEF, in partnership with the Gambella Regional Government, Administration of Refugees and Returnees Affairs (ARRA) and UNHCR, have developed a multi-sectoral emergency response strategy to address the humanitarian needs of vulnerable host communities and refugees at the border crossing point and refugee camps. 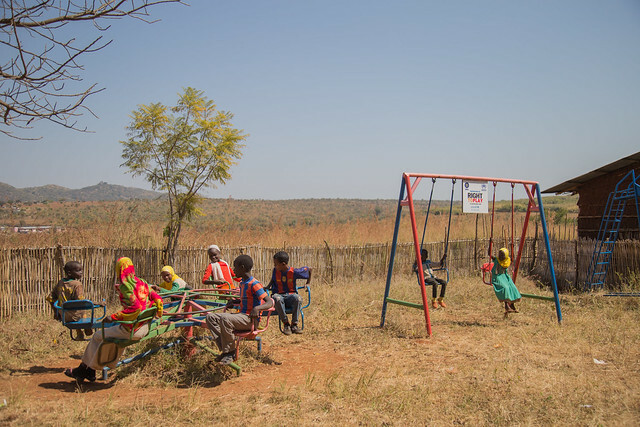 “Despite tremendous challenges faced by women and children in the refugee camps and border crossing points, we would not have made a difference in the lives of women and children if it has not been for the profound support of our donors and partners,” said Ms. Anupama Rao Singh, Acting Representative of UNICEF. 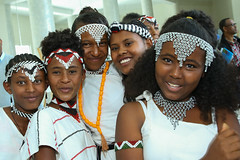 “UNICEF is appreciative of their continued support to critical humanitarian action including: the provision of immunisation, primary health care, nutrition surveillance and prevention and treatment of malnutrition, provision of safe water and improved sanitation, hygiene promotion, psychosocial support for children, family tracing, reunification and care of separated children, and providing a protective environment for learning,” she added. 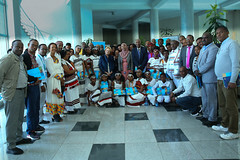 UNICEF wishes to recognise the continued support of the Government of Ethiopia and partners including, ARRA, the Gambella Regional Health, Water and Education Bureaus, Bureau of Women and Children Affairs, Bureau of Labour and Social Affairs and the Gambella Institute of Teacher Training. UN partners including IOM, UNHCR, WFP, and Non-Governmental Organisations including: Action Contre La Faim, Adventist Development and Relief Agency, CONCERN Ethiopia, Danish Refugee Council, Ethiopian Red Cross Society GOAL, International Medical Corps, International Red Cross, Lutheran World Federation, Médecins Sans Frontières, Norwegian Refugee Council, OXFAM, Plan International Ethiopia, Save the Children International, ZOA and others. 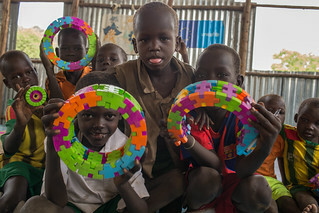 Some of the key donors that supported UNICEF in the emergency response include, but are not limited to: the Governments of, the United Kingdom, the USA and Finland as well as European Commission’s Humanitarian Aid and Civil Protection Department (ECHO), Central Emergency Response Fund (CERF), Humanitarian Response Fund (HRF) and the UNICEF National Committees of the United Kingdom and US Fund for UNICEF. 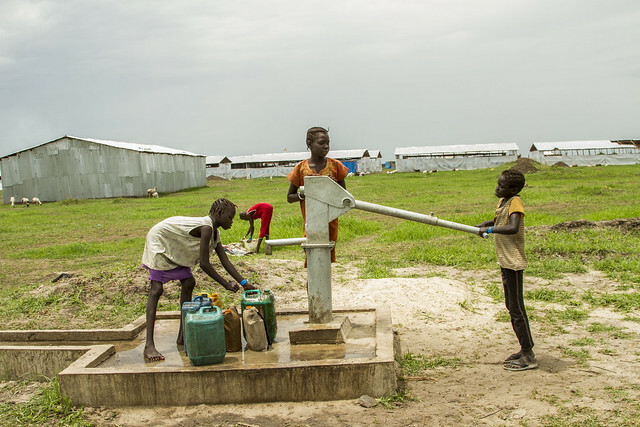 UNICEF Ethiopia appeals for US$ 13.7 million to continue its life-saving emergency response for South Sudanese refugees in the Gambella region in 2015. With this funding, UNICEF and its partners will continue vaccinating children at the border crossing points and refugee camps, provide safe drinking water, basic hygiene and sanitation facilities, child protection and nutrition services, building learning spaces and provide teaching and learning material. 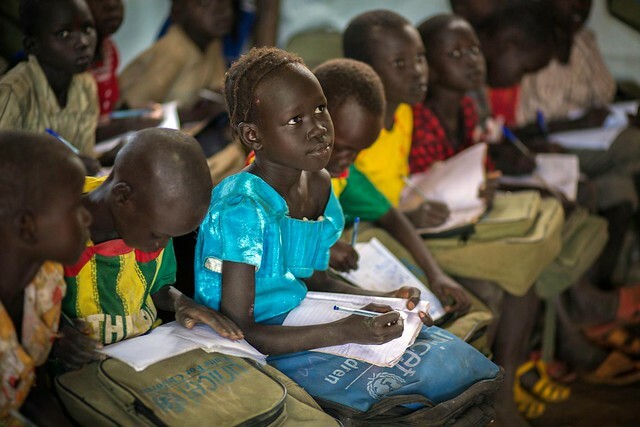 The scale of the crisis in the world’s youngest country is staggering. 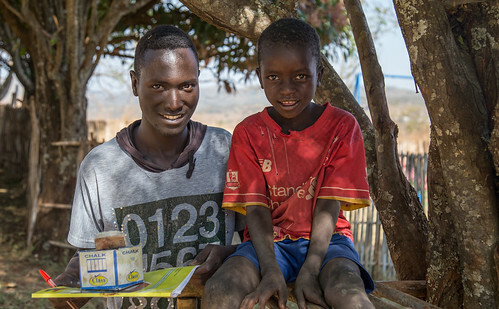 Since the violence erupted on 15 December 2013, almost 750,000 children have been internally displaced and more than 320,000 are living as refugees. 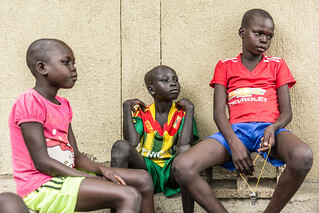 An estimated 400,000 children have been forced out of school and 12,000 are reported as being used by armed forces and groups in the conflict. 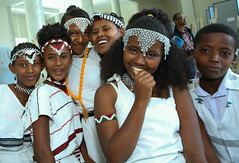 With traditional social structures damaged, children are also increasingly vulnerable to violence and to sexual abuse and exploitation.